They say June is the month for summer weddings. June is also one of the peak summer months for Southwest Louisiana real estate activity! 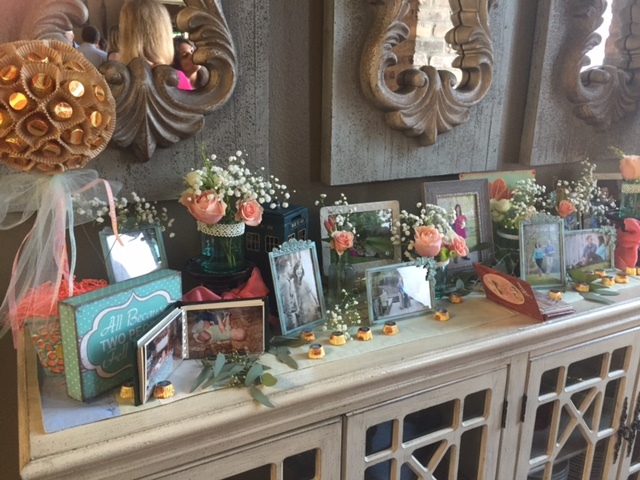 June 2016 will certainly go down in my books as a memorable month of activity of home sales and personal events. 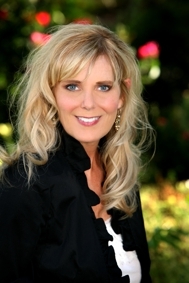 As a busy Lake Charles Realtor I found myself closing out six home sales this month, continuing to show three new relocation buyers and negotiating contracts on four of my new listings! At the same time I was trying to balance my duties as Mother of the Groom with the my son's wedding on June 18th! This was one of those memorable occasions that cannot be replaced and my clients were all very understanding that I would be unavailable for just two days over the weekend while we made family memories! 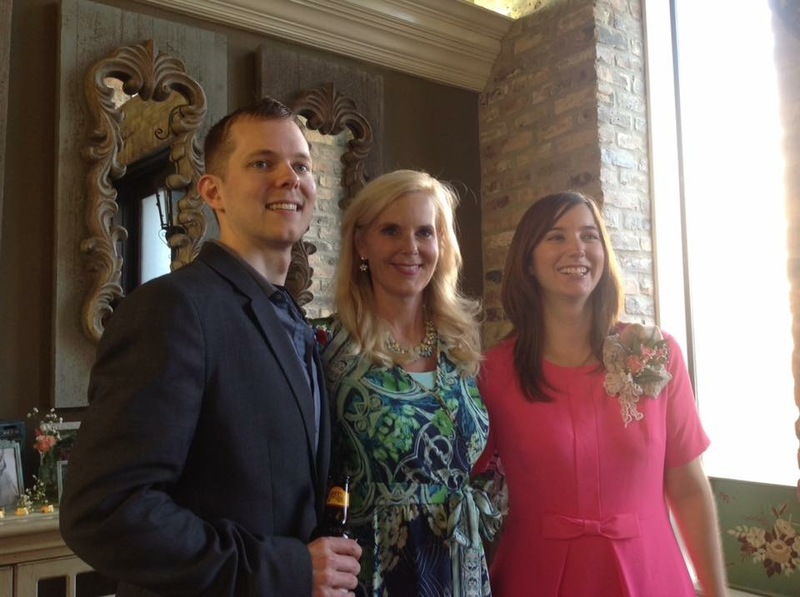 Here is a little glimpse into my family celebration at my son's wedding on June 18,2016. 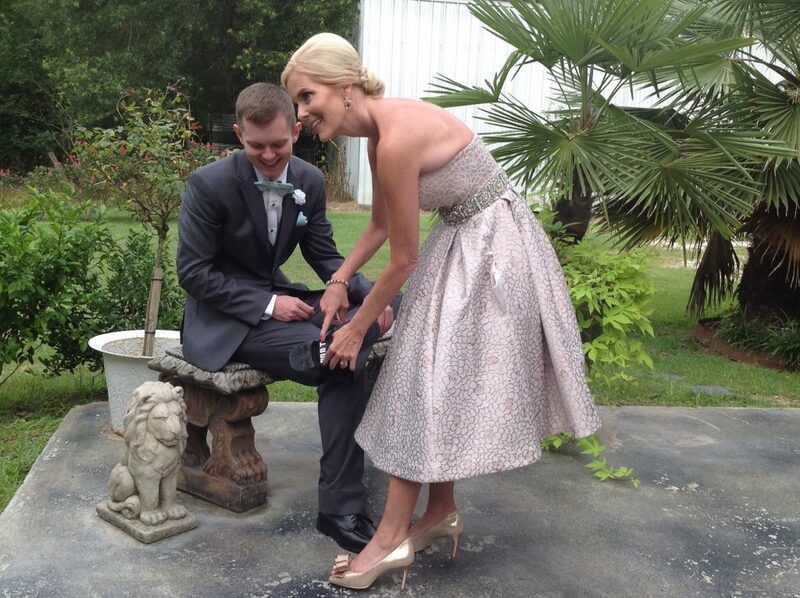 When you are Mother of Groom your duties are simple and not near as involved as those as Mother of the Bride. I just experienced that role not too long ago on December 13, 2014 when my daughter got married! Although a winter wedding close to the Christmas holidays was a bit slower for me with Lake Charles Real Estate compared to my son's June wedding. June is HOT in Southwest Louisiana and the week of June 13-17 we had heat advisories in effect with 105 degree days! 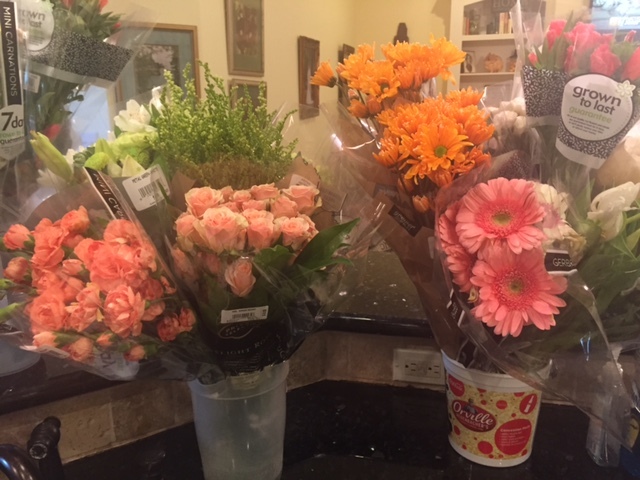 The heat was a challenge to keep fresh flowers from wilting as I prepared to create my table arrangements for the rehearsal dinner. 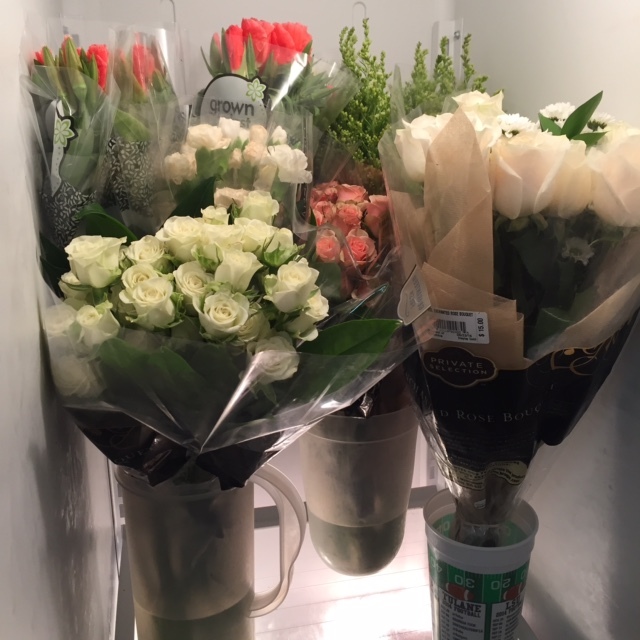 To my husband's surprise I converted our garage refrigerator into a florist cooler and the interior of my kitchen looked like a florist shop! 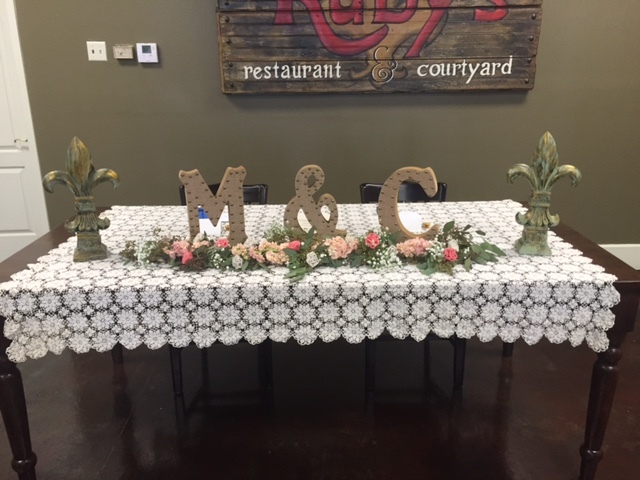 The final result was a success and decorations complete we were ready to transform Ruby's Restaurant in Eunice LA into a magical dinner setting honoring the bride and groom. 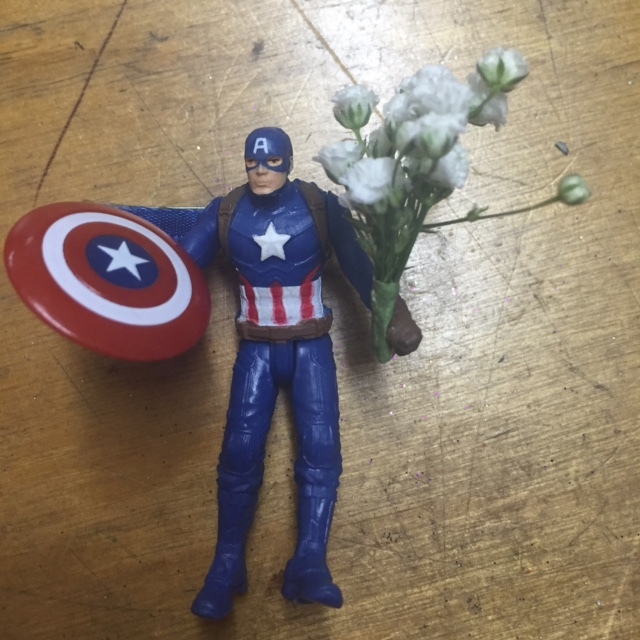 We love to incorporate fun in our family events, so the groom's boutonnière for the evening was his favorite Super Hero Captain America! The wedding was an outdoor event set in the evening at La Belle venue in Eunice LA and the groom and I still had several surprises in store for the remainder of the evening. My son is a big "Dr Who" fan so I had a little something special planned to share with him before the wedding as I applied a Dr. Who quote "Don't Blink" stickers to the bottom of his shoes! When it came time for the Mother and Son dance my son and I stepped onto the dance floor for the "traditional" slow dance however our dance mode changed and we picked up tempo with a little surprise for the bride and the wedding guests! This was hard to coordinate long distance and for only practicing together twice we were amazingly synced most of the time. It was also a bit challenging to make it through the dance without busting out laughing and I felt like I needed CPR at the end! Memories were made and I was thankful to have such a special time to enjoy with my son. I didn't have much time to recover and say goodbye to our family members who were staying in our home, because when Monday morning rolled around I was back in the office following up on two offers that come in over the weekend! 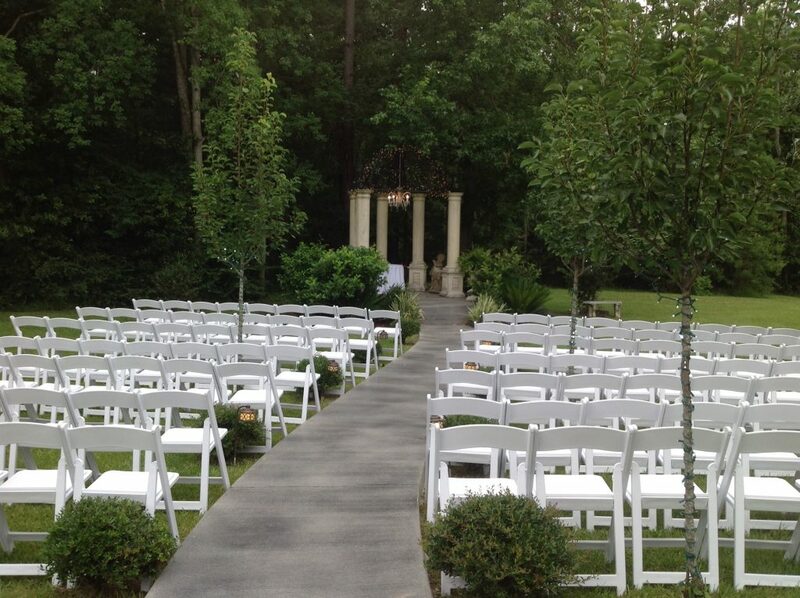 June is a peak month for Lake Charles Real Estate and weddings and I don't see things slowing down anytime soon. Mardi Gras in in Full Swing in Lake Charles Louisiana!